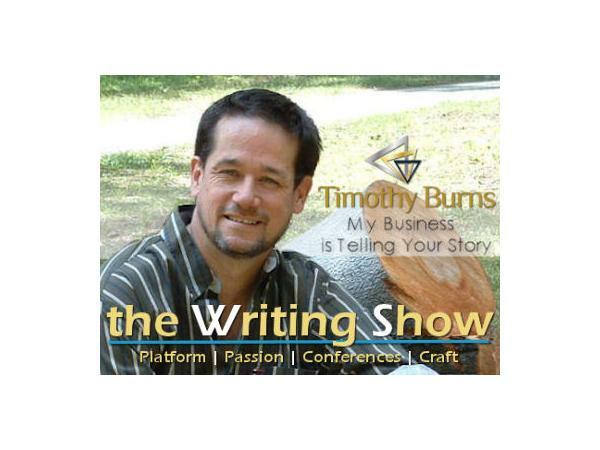 If you liked this show, you should follow Timothy Burns. 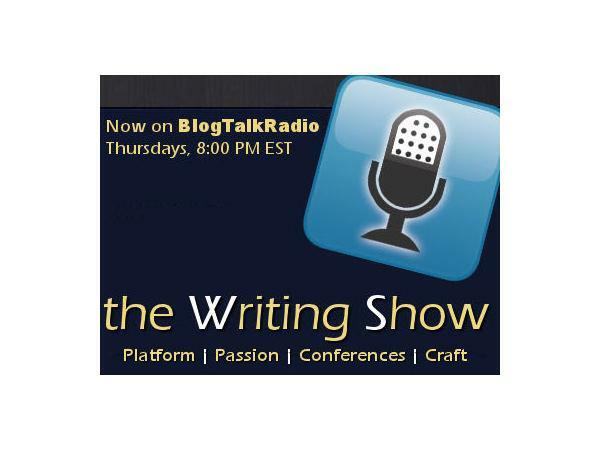 The Writing Show interviews authors and publishing industry professionals to inspire and educate writers about Platform, Passion, Community and the Writing Craft. 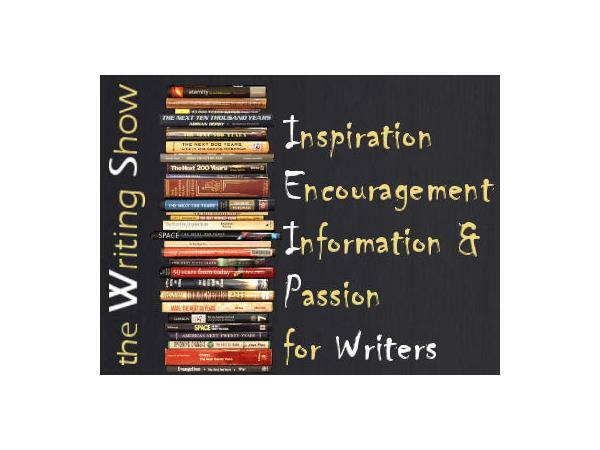 This week co-hosts Ann Byle and Dawn Jones interview author Suzanne Burden, whose book released in March, with an upcoming DVD in May. Suzanne, together with Carla Sunberg and Jamie Wright, wrote Reclaming Eve, The Identity and Calling of Women in the Kingdom of God. 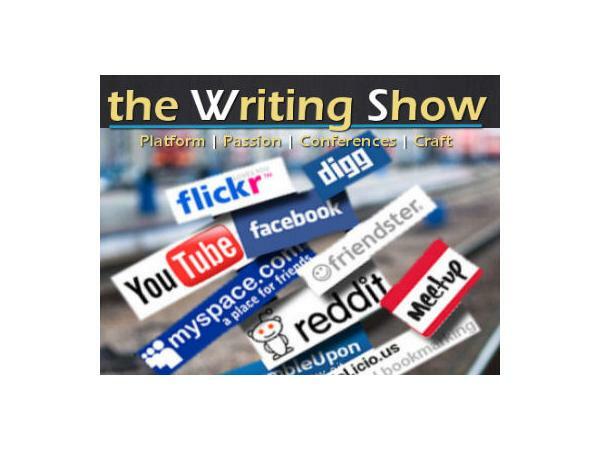 The Writing Show is sponsored by social media marketing services company Visible Platforms (www.visibleplatforms.com), and Word Weavers Intl, (www.word-weavers.com) a non-profit organization committed to helping writers find their unique voice, strive for exceptional skills, and raise the quality of their writing to a publishable level. 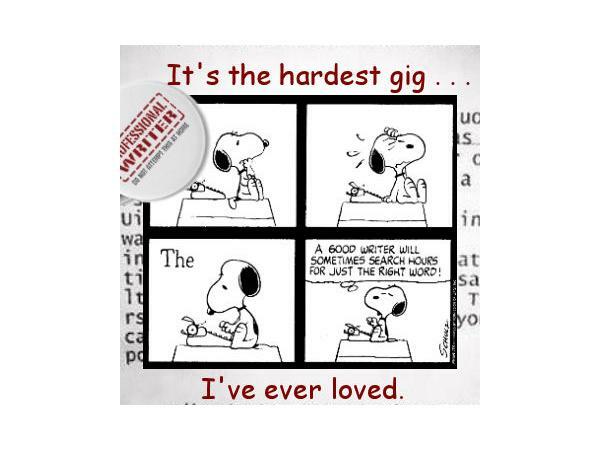 Attend a Writing Conference every week, and subscribe to our Podcast channel in the iTunes store.